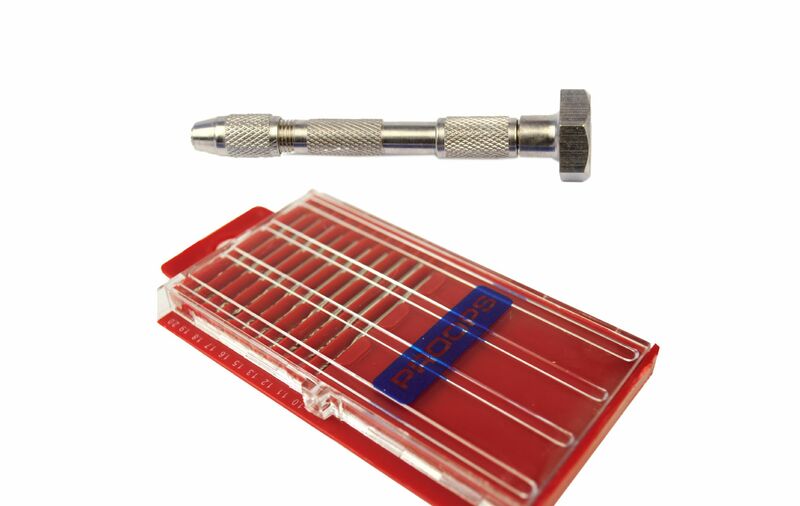 1 pack of hss titanium coated drill set from 1mm - 2mm. A swivel head four way pin vice with swivel head for comfort & ease of use. 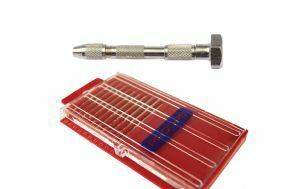 Perfect for jewellery making, modelling, model engineering, small precision projects.